Whether they’re the new kid on the block or firmly rooted in the neighborhood, retail owners are constantly strategizing to stand out from the crowd and build their business while remaining true to brand culture. Investments in new business models and strategies can show surprising results. Sweat equity, for example, tends to go further than money in some cases. Many retailers see growth from constant communication with the existing client base, citing newsletters and e-blasts as fairly cost-effective tools and business drivers. However, with a sound strategy and clear vision, new investments in technology can help make a business scaleable for the future. And regardless of how much money is spent on an innovative client experience, the real key to success appears to be superior customer service. 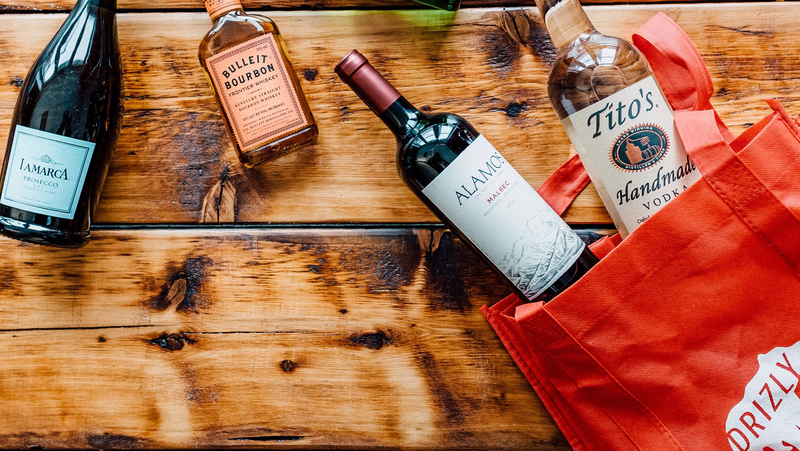 Retailers have found that clients are more likely to embrace specialty concepts when the wine-buying experience has been enriched or the purchasing process has been made easier. Here are some of the most effective ways in which retailers are both riding the digital wave and working within the walls of their brick-and-mortar stores to grow business and increase brand visibility. 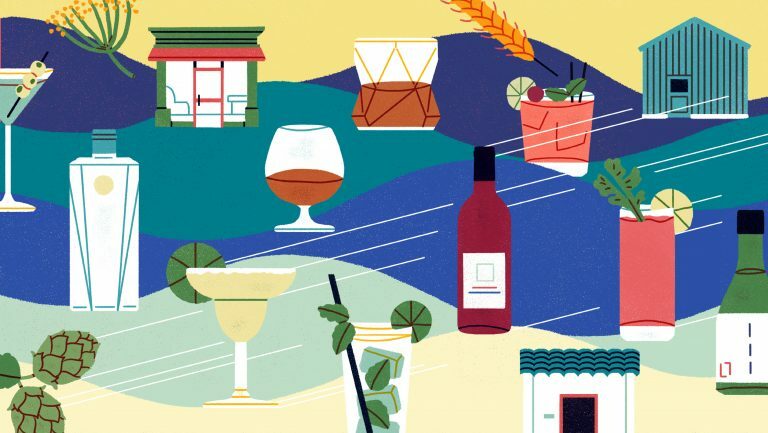 From the unassuming exterior of the Borisal Liquor and Wine shop in Brooklyn, New York, one would never guess that the shop is also home base for a booming online business. Retail and online launched concurrently, in 2006, with the goal of bringing hard-to-find craft brands to a larger audience. 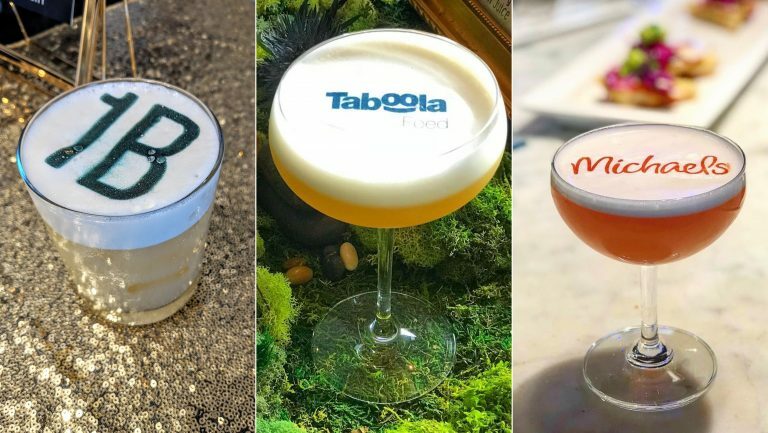 According to Borisal’s founder, Kamal Mukherjee, a physical location was needed for in-person interactions and tastings, but the website is the main driver of sales, accounting for 90 percent of overall revenue. “It gives us access to a much wider demographic,” says Mukherjee. “Customers appreciate the convenience of ordering online on their own time and having [products] delivered to their doorstep.” Obtaining licenses, creating accounts with vendors such as FedEx, and working closely with site developers were important first steps in setting up shop online. All of the online inventory is stored in the shop, and other than some retail-only large format and TetraPak items, online and brick-and-mortar selections are identical. Mukherjee invests heavily in SEO optimization and marketing through Google shopping and Adwords. 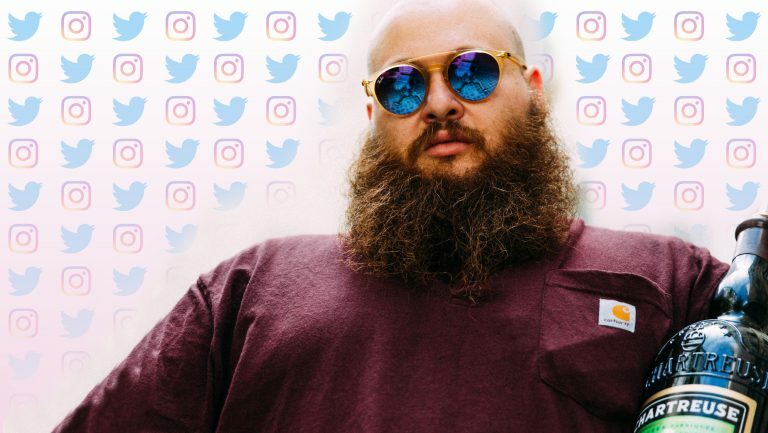 He says, however, that social media is the most effective way to reach clients; he finds customers spend more time on those channels than anywhere else. The cost for a retailer to participate in an app service varies; Minibar doesn’t charge an upfront fee but does charge a marketing and technology fee for each order (the fee differs by state). 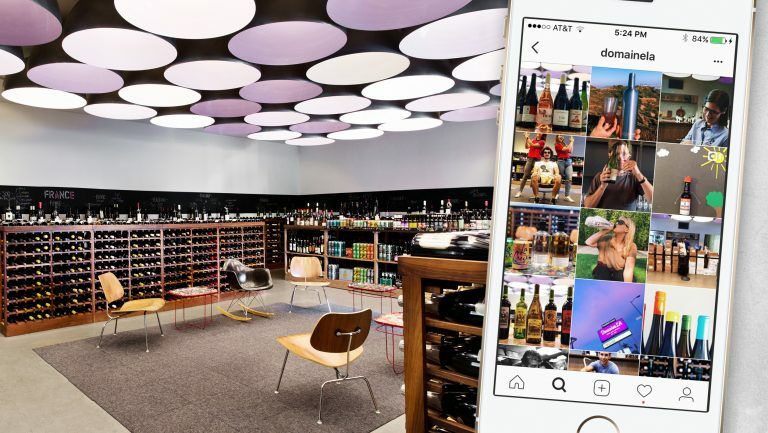 Shirley Advani of 55th St. Wine and Spirits in New York, one of Minibar’s original retail partners, says that the online partnership has been a boon to her business. From large daytime orders for corporate functions to a couple of bottles for a night in, she estimates that 25 percent of her shop’s revenue comes from Minibar orders. While a good number of customers stop in to find a wine for that night’s dinner, Flatiron Wine and Spirits in Manhattan takes a long-range approach to its business, cultivating collectors as well. Building a fine-wine clientele was a priority from the get-go, and the Flatiron grew that sector by means of three benchmarks: fair pricing, trustworthy quality and provenance of the wines, and reliability. “We were very lucky to have started out with a core group of collectors who I think we’ve wowed and dazzled on those three points,” says Andrew Chen, Flatiron’s manager. “I think that’s really where we set ourselves apart, with the customer service aspect.” The collector base grew out of two main channels: referrals and newsletters to subscriber lists. The shop started acquiring names from the moment it opened its doors in 2012, and “as soon as we started sending out offerings, we saw an immediate return,” says Chen. “I spent a lot of time on the logistics and analytics side of things. We’ve always had a high rate of folks sharing our newsletter, so we were able to build an attribution model. Customers with a collector’s profile shared with another customer, and you can track these pathways.” Beyond that, the shop does almost no advertising or social media involving its higher-end acquisitions. Flatiron Wines assesses that 5 to 10 percent of its clientele are collectors, yet those individuals represent 50 to 60 percent of its business. Direct imports (DI) tempt consumers by dangling carrots—that is, carefully curated, difficult-to-find selections. 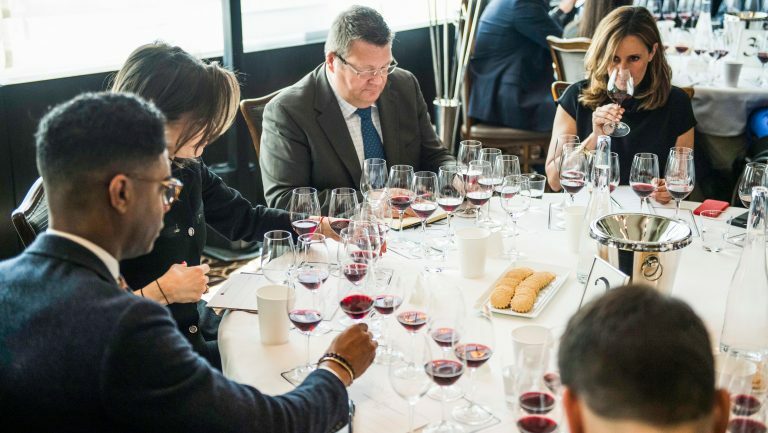 Because the wines pass only briefly through through importers’ and distributors’ channels, these tiers take a lower markup from the transactions, and the savings, in turn, are passed on to the customer. “I look at what [the wines] retail for nationally and try to be at or below that price, while still taking a higher margin than I would on a regular product,” says Keegan Sparks, the general manager of O’Looney’s Wine and Liquor in Little Rock, Arkansas. While these specialty items make up only 1 percent of O’Looney’s total inventory, the store enjoys premier status within the state because of its exclusive offerings. The DI classification appears in communications to existing customers, such as newsletters, social media posts, and holiday gift guides. To broaden the appeal of the DI wines, Seth Eli Barlow, O’Looney’s head of marketing, features DI wines (without specifically calling them DI) in media communications, such as when he appears as a guest on local TV and radio morning shows or writes a column for an area magazine. As these retailers demonstrate, finding your niche is key to growing your business. Whether targeting local clientele or broadening their reach to other markets, these businesses are using the momentum of their in-store and online efforts to successfully stand out from the crowd.